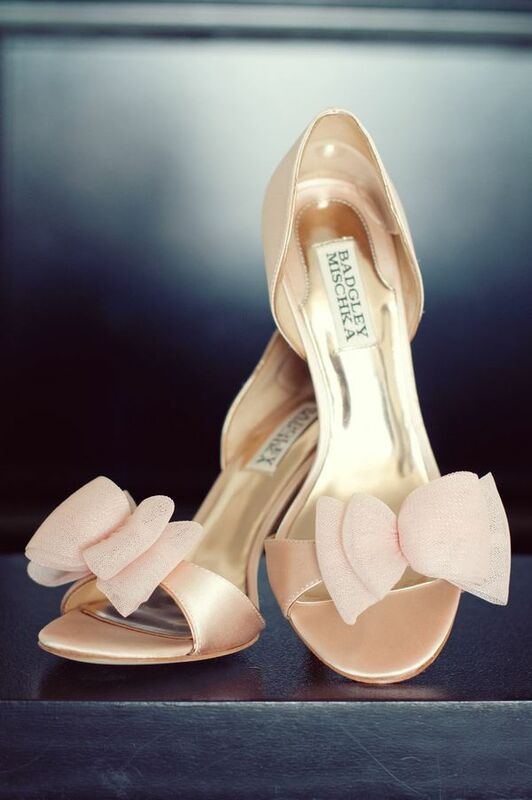 Blushing pretty with these darling satin peep toe pumps and layered tulle bow from Badgley Mischka. OH Badgley... you never disappoint! Mmmm shoe candy. So lovely! I love these shoes! Gorgeous! What is the name of these shoes?? Love them!